Kim so eun would be great. Chemistry she had with ljg on the earlier episodes of SWWTN was awesome.But I could also watch mgy or ha ji won again. would love to see MGY too... but she still has to wrap up Achiara..thougth it may be possible... and so eun is just soo cute , would love to see her reuniting with LJK on this too hehehehe aisshhh here's hoping we have a confirmation on Rouxi/jang hyo role this week... fighting! At this rate, every flower boy actor in dramaland will be cast in this drama. Totally not a complaint, by the way, but then you probably already knew that. Moon Lovers, the Korean drama remake of the hit Chinese series Bu Bu Jing Xin, is adding another name to the “considering-favorably” list of cast hopefuls. 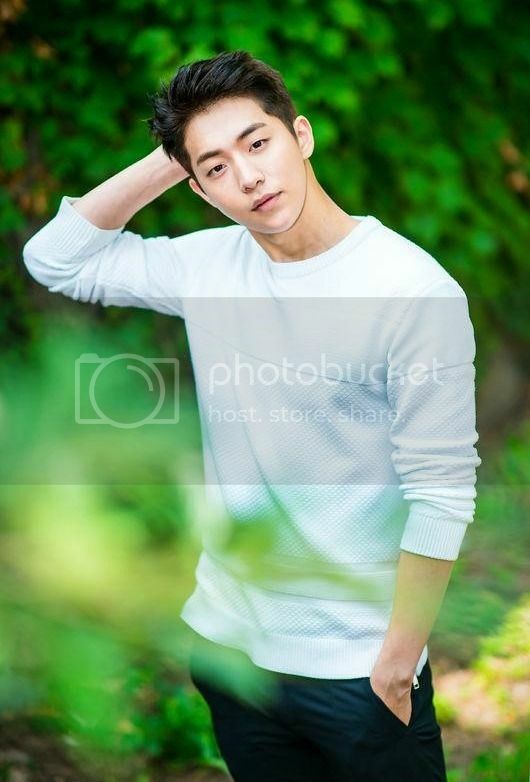 Nam Joo-hyuk (Who Are You—School 2015) is being courted to join the series, despite the fact that his next drama Cheese in the Trap will be airing from January to March of next year. No rest for the new kid on the block, I see. The original drama was a time-slip romance that took a contemporary heroine and sent her back to the Qing era, where she was embroiled in a royal love triangle (Square? Hexagon? From the way you guys talk, maybe it’s more like dodecahedron?) with princes. The Korean remake will take a heroine from present-day Seoul and send her back in time to early Goryeo. Lee Jun-ki (Scholar Who Walks the Night) is being courted to play Gwangjong, Goryeo’s fourth king, and Kang Haneul (Misaeng) is confirmed to play his main rival. 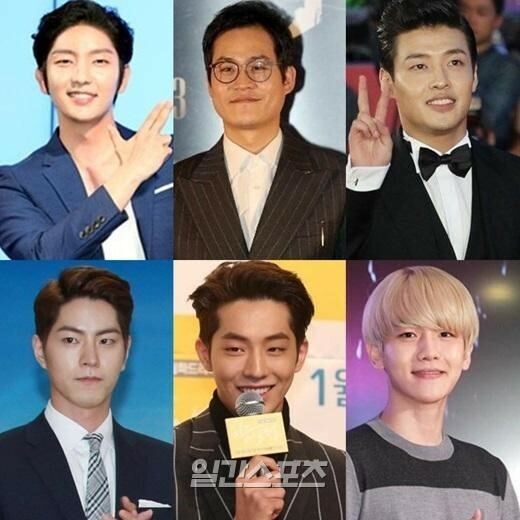 Additional princes will be played by Hong Jong-hyun (Mama) and EXO idol Baekhyun, though we haven’t heard much detail about their roles. It hasn’t been announced what role Nam Joo-hyuk has been offered, though I’m guessing it’s safe to assume he’s probably another prince? I could see him as a flower boy scholar too, of course, in case everyone doesn’t have to be a royal to be on this love train. What I’m more curious about is who they’ll get to play the heroine that ALL of the boys fall in love with. Directing the remake is PD Kim Kyu-tae of It’s Okay, It’s Love and That Winter, the Wind Blows, and writer Jo Yoon-young of Cinderella Man and Save the Last Dance for Me is penning the script. 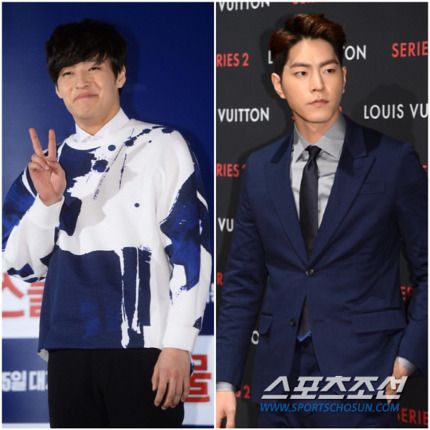 The drama plans to film in advance of its broadcast, and is set to begin shooting in mid-February. Moon Lovers doesn’t have a broadcaster yet; it hopes to air in late 2016. As for actresses to possibly play the heroine, what about Nam Bora or Baek Jin-hee? at the moment but she;s starring in a theatre play with kim soo ro and other theater actors for the musical taxi..
Han Hyo Joo would be a wonderful choice too, but she's mostly doing movies nowadays so she might not even consider going back to dramas? 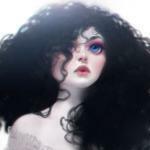 any news of female lead? remember Yanzi "Princess Returning Pearl"? her character as Rouxi suddently i've remember Vicki Zhao (princess huanzhu). 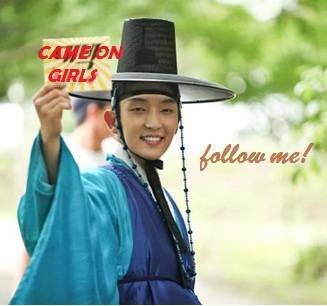 are you Lee Jun Ki fans? hv u watching his other drama before this? oppa really handsome in hanbog dress, his eyes and lips full with expression face. 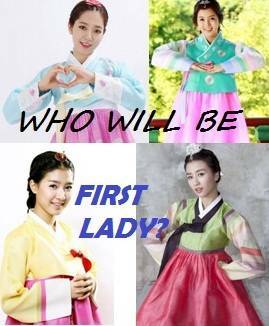 Who is you think first lady between 4 candidate female lead? @HRyujin, Thank you I was not sure if he had confirmed. It's great news! I'm a little up in the air as far as who I want for the lead actress. There have been several actresses that have been suggested that I would love to see him work with. Moon Chae Woon would be a dream pairing w/him but she has a drama coming up in 2016, Ha Ji won another favorite but not age appropriate from what I gather. I loved the chemistry he had w/KSE in the first eps of The Scholar. I'm not a big Saguek person, any more I just don't get into period pieces, I will watch stuff from and set in the 30's to present day but when it comes to LJG I always make the exception. I'm just not as familiar with actress's who are good in Saueks, so lets see who gets the role. I'm anticipating this drama since I watched the Chinese adaptation of the novel, however I admit that I don't really like Lee Jun-ki. "Iljimae" was not my thing. As for the main actress, in my opinion they should choose someone in her early twenties. My sister and I agree on suggesting Park Eun-bin and Lim Ji-yeon; I would also go for Nam Ji-hyun and Jung Yeon-joo. Has there been any more news/updates released regarding this drama at all, recently? HJE is considering MBC drama Tyrant next so unlikey to be her. Wow! I can't wait! I thought LJG would be busy in Hollywood for a long time. This is AWESOME! Thinking about seeing Scarlet Heart to ready myself. But it ends tragically? I have a hard time dealing with sad endings. Rooftop Prince killed me. Where is all the news? 4. [+12, -2] Ji Soo, rise even more!!! 2. [+907, -20] Congrats, Jung Bong's dad~~~!!! tv Report - Daum: IU's already at her 5th drama.. Will we get used to calling her 'Actress IU'? 4. [+100, -16] Tell SBS I won't be watching it! !